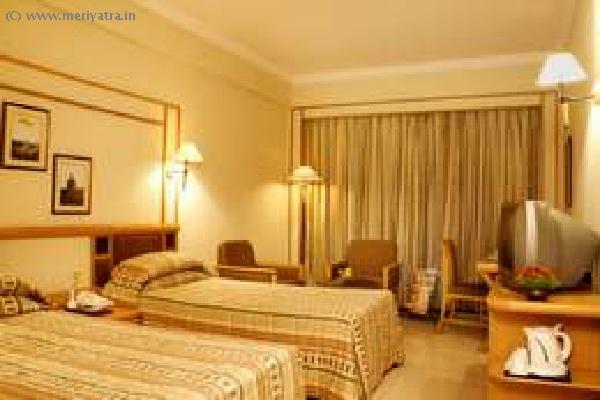 Aditya Park ( formerly - Aditya Park Inn)is very conveniently located at Ameerpet in the center of the new city, the business district of the twin cities. It is approximately 30 km from the airport and 7 km from the railway station.It is easily accessible to the HI-Tech City and Hitex. 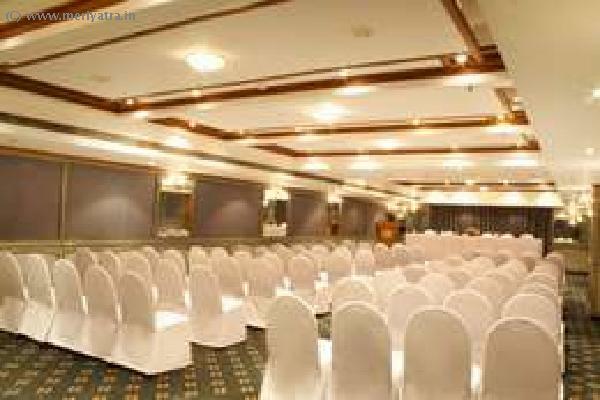 This business hotel lends itself very well to the city by offering the requisites suitable to a wide array of travelers. 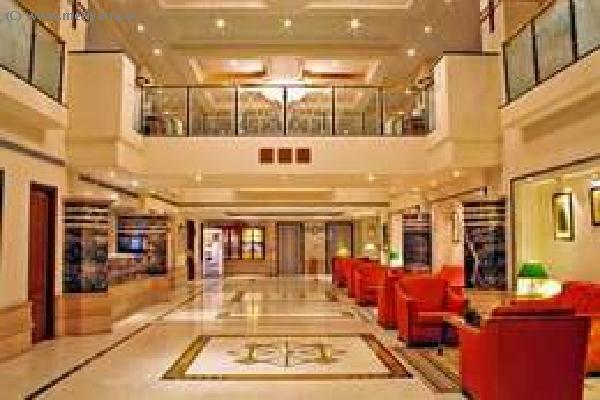 The central atrium in the hotel soars over elegantly appointed rooms and suites. 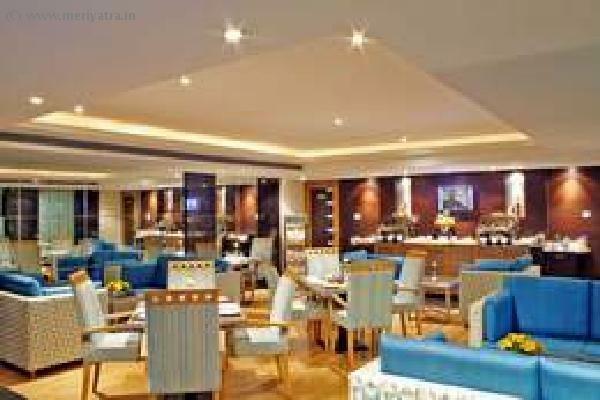 This Hyderabad hotel named Promenade which is a multi-cusine. 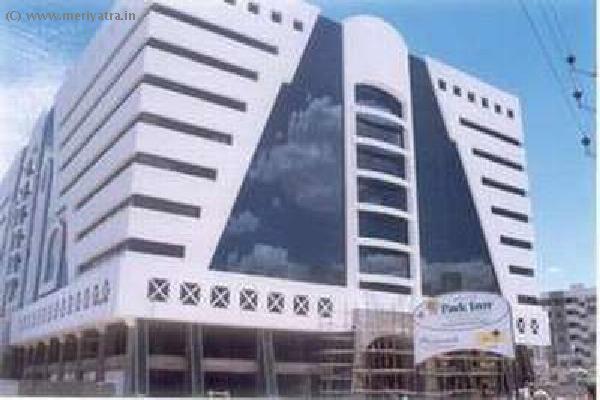 Nearby attraction to this Hyderabad hotel are Hi-Tech City & Hitex, Golconda, Osmansagar and Himayatsagar, Nagarjunkonda.